View our most recent work and design ideas for your next party or special event. We can help you re-create what you like, or design something especially for you. 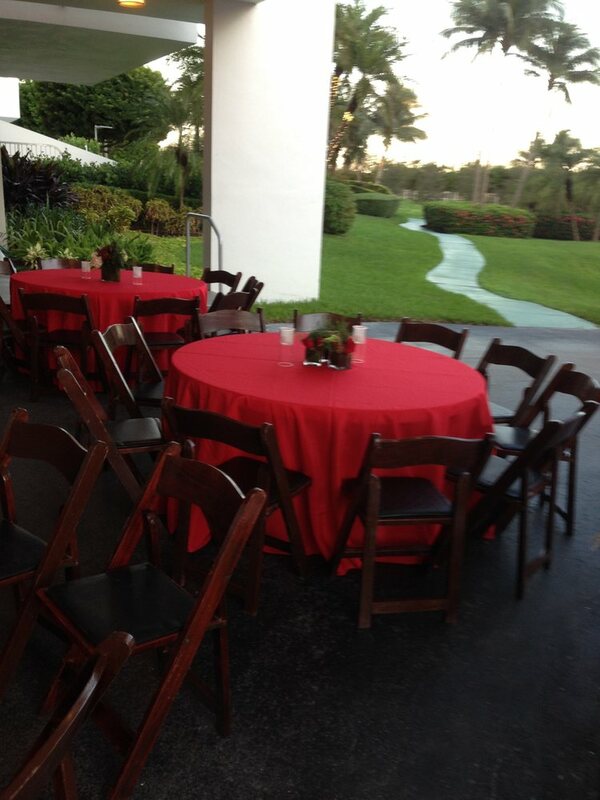 Providing our affordable and high quality party rental equipment in Miami.